AMC Entertainment is looking to create a whole new world in the Middle East and they’re bringing Black Panther along for the ride. According to Variety, Disney is partnering with Italia FIlm to release the record breaking tenth highest grossing film of all time to theaters in the formally secluded area of the world on April 18. It will be a part of a huge gala premiere in Riyadh. in 1979, Saudi Arabia put into motion extremely conservative and religious laws which banned movie theaters all over the country. 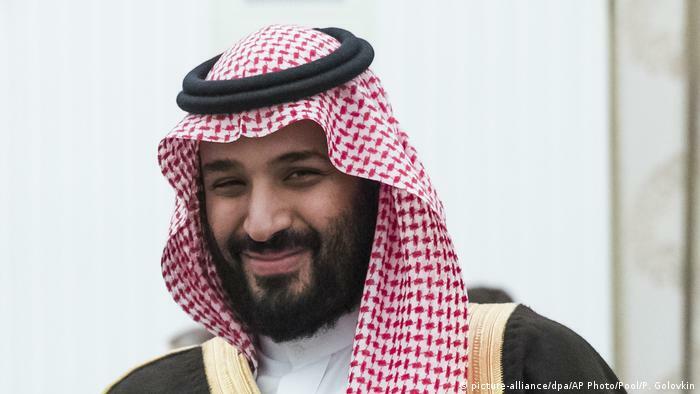 The removal of the ban and the developing partnerships with AMC and Disney is a part of Crown Prince Mohammed bin Salman’s plan to bring Saudi society into the forefront of pop culture and revitalize the nation. This indiscernible groundbreaking event will help shift the tide of the way films are released worldwide due to Saudi Arabia’s population of 32 million, 3/4 of which are under the age of 30. What do you think of this exciting news? Will this help foreign relations with Saudi Arabia and the United States? What form of entertainment will return to the nation next? Let us know @superbromovies and in the comments below.